AMERICA THE BEAUTIFUL arranged for 5pc Dixieland Band – This arrangement keeps the clarinetist busy, a great chance to show off their skill. High energy from the get go. This a true Dixieland chart. Moderate to Difficult level. 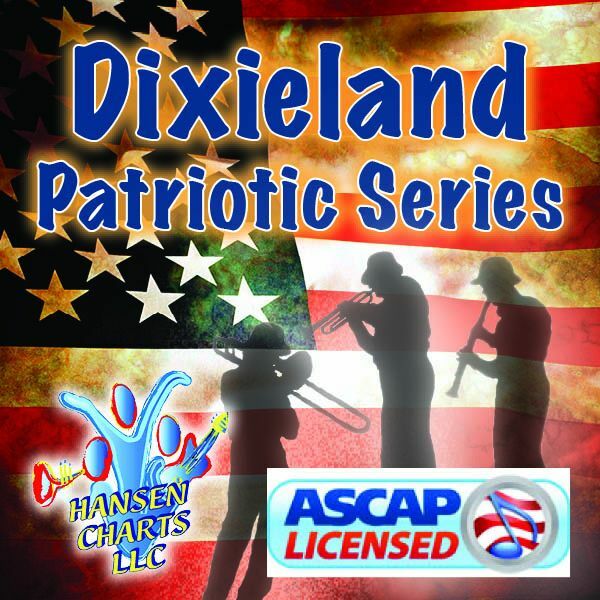 Also check out or ask about the HansenCharts DIXIELAND VOCAL SERIES and there DIXIELAND PRO SERIES.